Home / Accessories / WRR Event Number Fastener / Pins / Clips – Grab ’em while you can for £1 ! 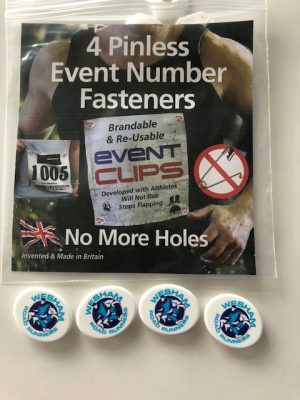 WRR Event Number Fastener / Pins / Clips – Grab ’em while you can for £1 ! 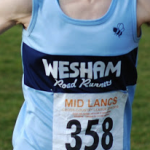 Holds your race number in place without piercing your race vest / t-shirt. 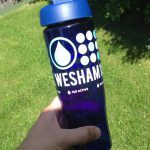 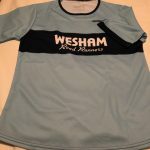 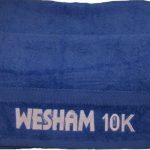 Wesham 10k Hand Towel. 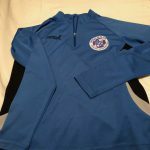 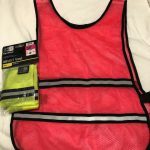 Great size for your kit bag!